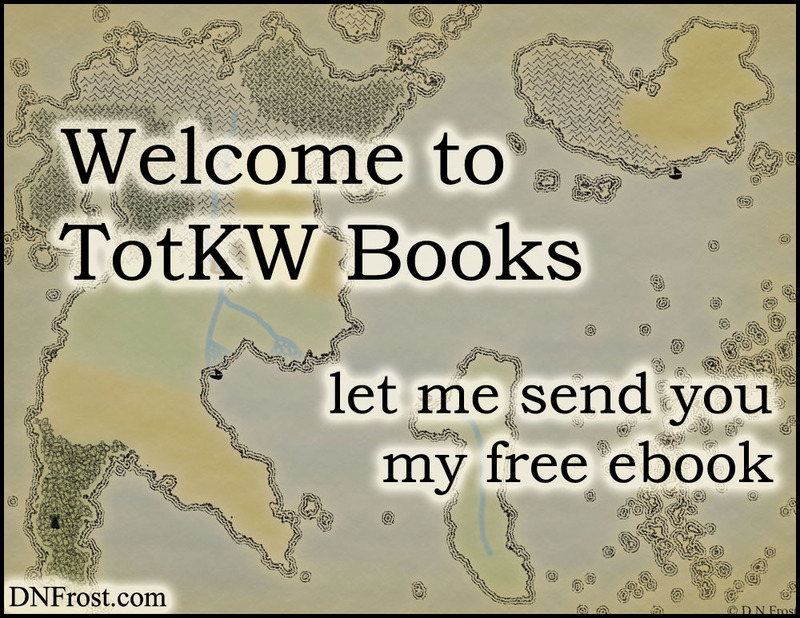 D.N.Frost and TotKW Books: Welcome! How can I serve you? Welcome! How can I serve you? My approach to tarot is based on the Law of Attraction, grounded in the principle that you create your life experience through your thoughts and subsequent actions. My readings provide useful insights and advice on the most helpful attitudes and actions you can take to progress through your current situation. With over 15 years of tarot experience, I deliver a hefty dose of clarity and empowerment in each tarot reading. 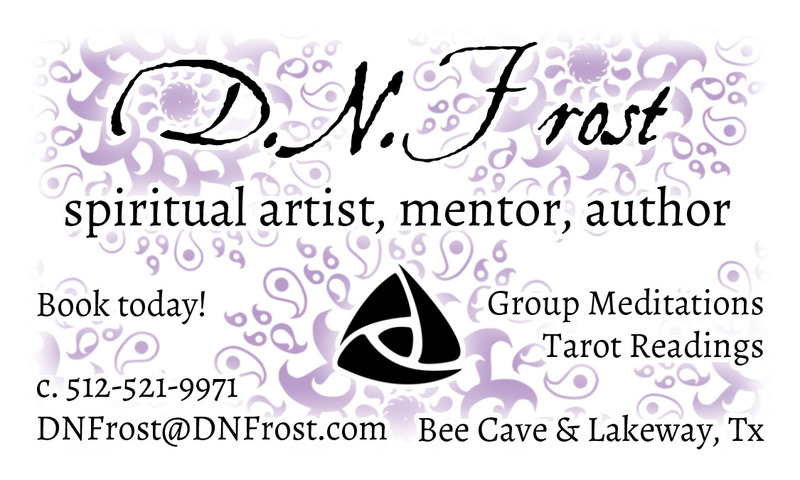 We can conduct your reading through Skype, over the phone, or if you are local, we can meet in person. You'll receive a PayPal confirmation immediately after purchase and a scheduling email within 24 hours. Once we book your session, you'll call or Skype at the appointed time for your reading. 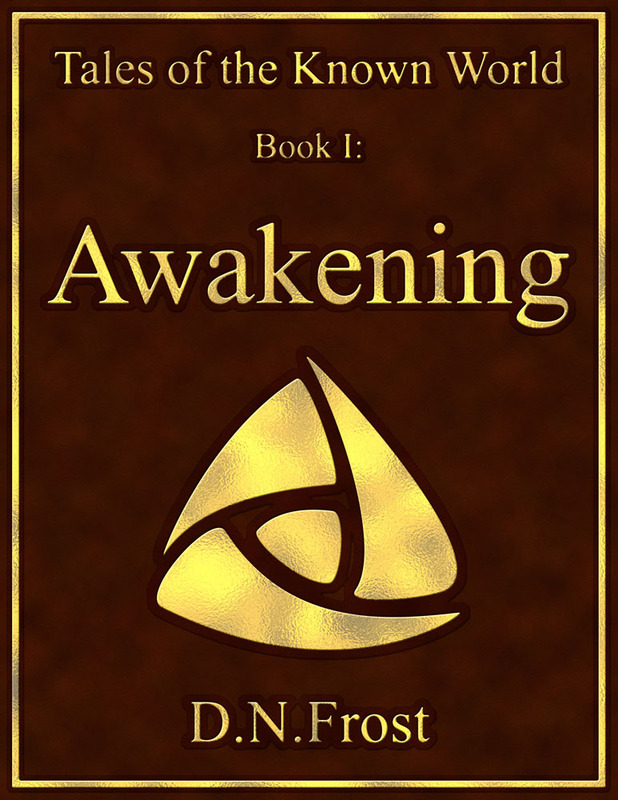 Over 15 years ago, D.N.Frost began exploring the notions of quantum physics and how the energy of thought is the driving force behind the physical reality of our world. This led her to her passion for uplifting others by empowering them to understand and harness the immense power of their own thoughts. D. teaches awareness and mindfulness practices, so her students can create the space and clarity to lead more deliberate lives. She has authored several books, crafting resonant adventures that inspire readers to discover spiritual truths for themselves. 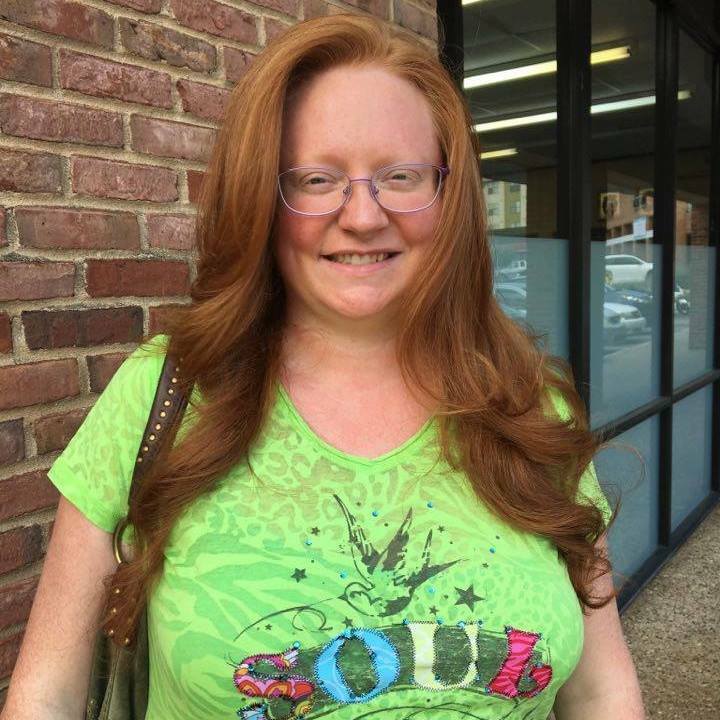 She also empowers others through tarot readings and provides spiritual counseling to people seeking their own answers to life's most puzzling questions. Have you asked questions on your spiritual path? Are you wondering how to add more purpose and fulfillment to your life? As a spiritual artist, counselor, and author, I have helped countless clients gain perspective and take positive action in their lives. On Friday nights at 5 Pacific, 8 Eastern time, join me as I share my unique approach to tarot, mindfulness, and belief management to empower you with clarity, align you with your inner being, and unleash your creative potential to shape the world into a life you love. Visit BeaconOfLightRadio.com to meet all the hosts and view all our broadcast programming! 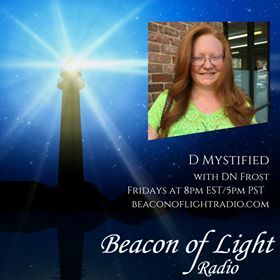 Come ask your questions and request tarot readings in the Beacon of Light chat page on Facebook, and I'll answer you in real time on D-mystified. Join Facebook.com/groups/BOLRchat to chat with me live. See you there! Do you have a question for my next show? or submit your question using my contact form here. 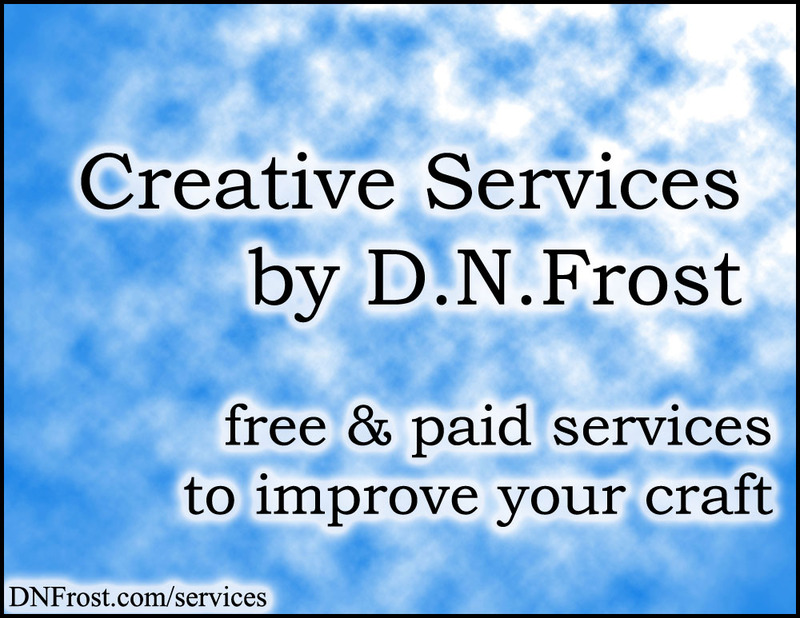 In addition to my classes and readings, I offer a number of services to promote your well-being and creativity. For a complete list of these services, click the image at left or visit my services page here. or visit my fantasy home page here.